Apr. 19, 2019—The Vanderbilt Board of Trust elected four new members and re-elected six others at its April 18 meeting. Apr. 16, 2015—The newest member of the Vanderbilt Board of Trust is Alexander C. Taylor, an executive with Cox Enterprises. 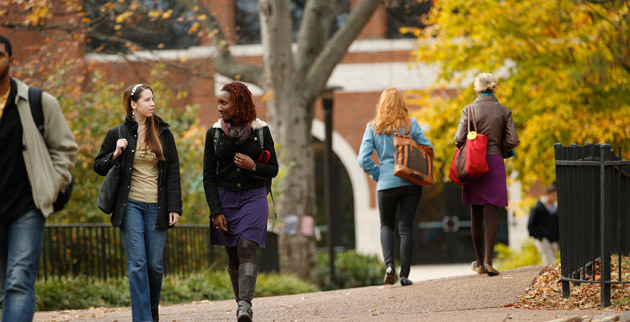 Sep. 17, 2014—The Vanderbilt Board of Trust has approved a new approach to involve recent graduates in the university beyond their student days while expanding the opportunities for trustees to interact with all students at Vanderbilt.